A German court has found Facebook is breaching data protection rules with privacy settings that over-share by default and by requiring users to give real names, a consumer rights organisation said Monday. But it did not agree with the consumer advocates' claim that the firm's slogan "Facebook is free and always will be" was misleading. The VZBV said users were already paying to use the site—but with access to their data, rather than cash. 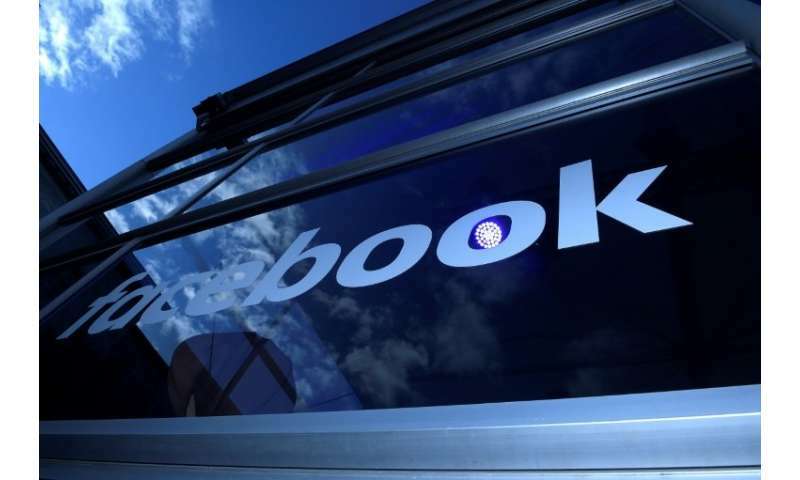 Facebook could face fines of up to 250,000 euros ($306,000) per infraction if it does not fix its conditions in Germany, but the company said it would appeal the ruling. Germany is a major market for Facebook in Europe, with around 30 million of the country's 80-million strong population signed up and almost 23 million using the network every day. Along with Austria, it is one of the only European Union nations to have translated continent-spanning rules known as the General Data Protection Regulation (GDPR) into national law ahead of a May 25 deadline. Monday's judgement follows a December warning from Germany's competition watchdog that Facebook was abusing its dominant market position to "limitlessly" harvest data from outside websites and apps.